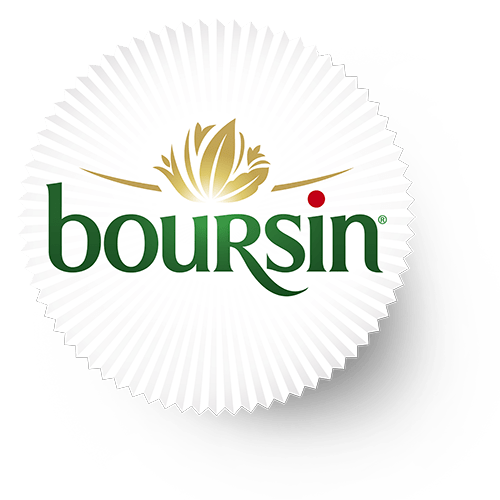 Cheese with an exceptional texture, enhanced with a hint of garlic and the great taste of aromatic parsley and chives – this is the original flavour created by François Boursin. 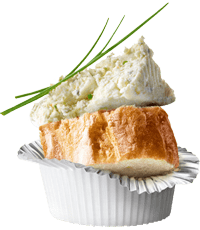 Fifty years later, this incomparable recipe inspired by Norman tradition remains the favourite on every cheese platter. 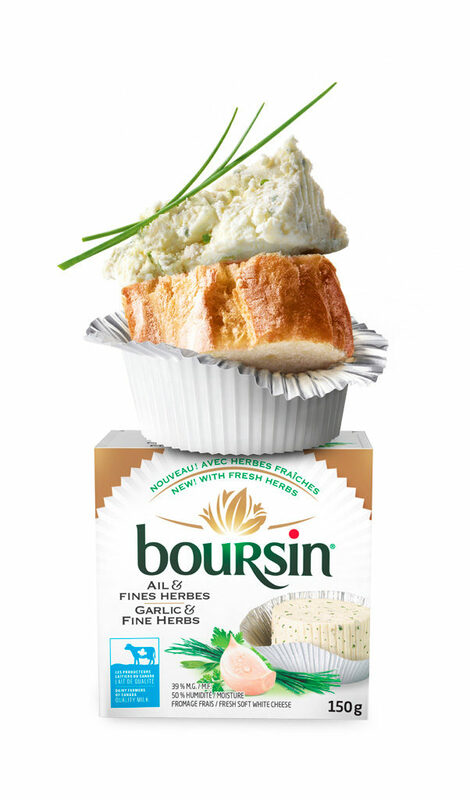 Boursin® Garlic & Fine Herbs – an irresistible classic!